You can catch a creepy Irish horror story called The Lodgers on Netflix right now. Directed by Brian O’Malley, The Lodgers is set in 1920s Carlow, where a brother and sister live a mysterious life on their family estate. But things get decidedly scarier at night, when the house becomes possessed by some kind of supernatural force. When an Irish soldier happens upon the family, romance blossoms–but things only get scarier. Season 3 of Amazon Prime’s alternative history The Man in the High Castle debuted back in October. Joining the cast is Dublin-born TV star Jason O’Mara (Life on Mars, Agents of S.H.I.E.L.D.) who will play (fittingly enough) an Irish immigrant whose family was driven out of Europe by the Nazis. The Man in the High Castle is set in an alternative America where the Allied forces actually lost World War II to the Nazis. If you missed it in September, a film now available for streaming suggests the notorious Lizzie Borden, the main suspect in the August 4, 1892, axe murders of her father and stepmother in Fall River, Massachusetts, may have had help from an Irish maid. Simply titled Lizzie, the film also stars Irish veteran of stage and screen Fiona Shaw, as well as Irish American Denis O’Hare. 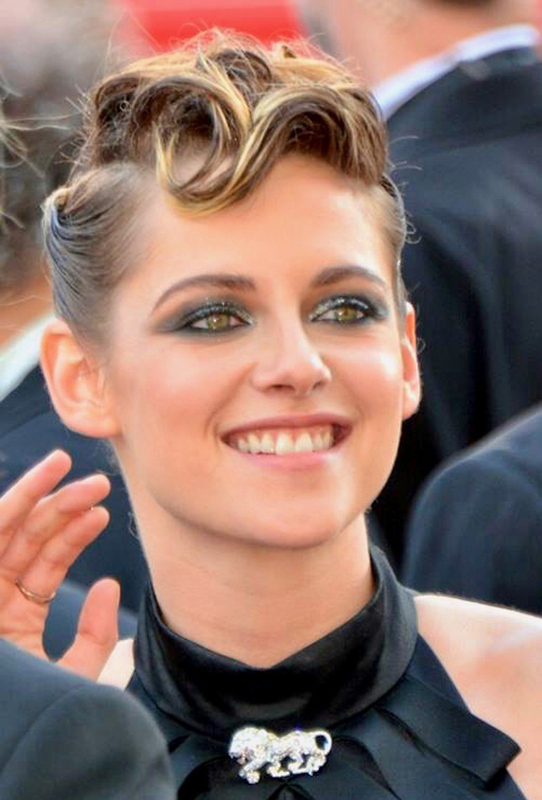 The film revolves around the infamous crime, and Lizzie relationship with the Borden family’s Irish immigrant maid Bridget Sullivan (Kristen Stewart). Fiona Shaw, can also now be seen in the excellent BBC America show Killing Eve, the first season of which is available through Hulu and Netflix’s DVD service. BBC America announced that Killing Eve will be back for a second season. With Dublin actress Sarah Bolger playing a main role in the new FX motorcycle drama The Mayans, now is a good time to binge-watch Sons of Anarchy, which is where the show originated, and which had numerous, extensive storylines featuring Irish characters, including a fateful trip to Ireland in Season 3. Sons streams on Netflix.